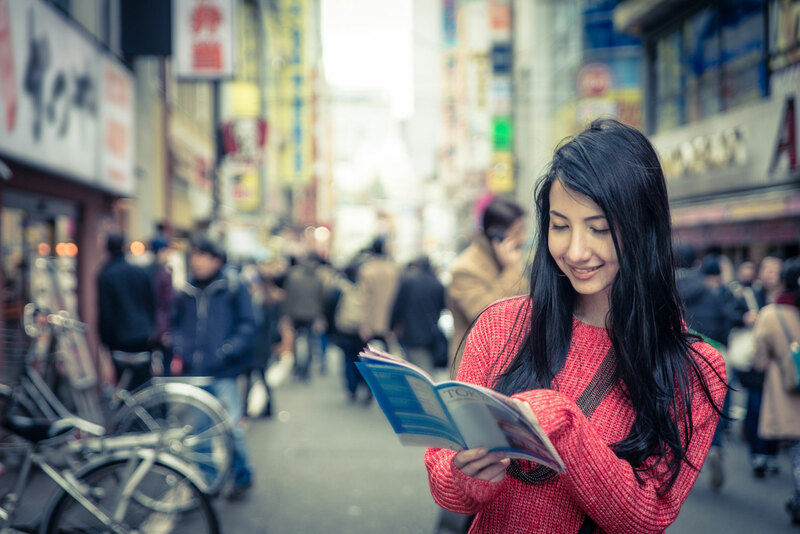 How do Millennials from across Asia and the Pacific plan their city trips? There’s nothing like landing in a foreign city and heading out of your hostel, hotel or rental apartment for the first time to discover what it has to offer. But how do you find out what there is to do before you arrive, and where do you head first? Some travellers seek to tick off the highlights, while others prefer a wander through the back streets to discover the true personality of the place they are visiting. As more and more young people from Asia and the Pacific set off on their foreign adventures for the first time, what are the elements to exploring a city or a country that most influence their plans? What kind of experiences are they looking for and are those more likely to be found away from the crowds? Launched to support the Pacific Asia Travel Association’s study Stepping Out of the Crowd, we have launched an online survey to find out more about the travel interests and experiences of young people aged 16-35 from the following 14 countries: Australia, China, Chinese Taipei, Hong Kong SAR, India, Indonesia, Japan, Republic of Korea, Macau SAR, Malaysia, Philippines, Singapore, Thailand and Vietnam. The survey is available in five languages: English, Chinese, Japanese, Korean and Thai. Every young person who participates will have the opportunity to enter a prize draw to win an Apple Smart Watch, the perfect travel accessory! The survey is open until 30 October 2015 and I encourage you to share it as widely as possible with your friends, family and colleagues.